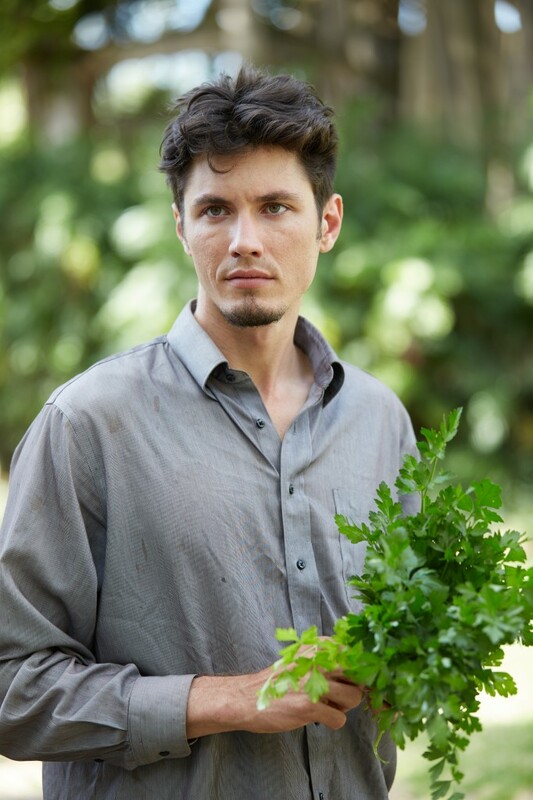 Ready-to-Grow Gardens was started by Miami native, Dylan Terry. He began gardening as a teenager. 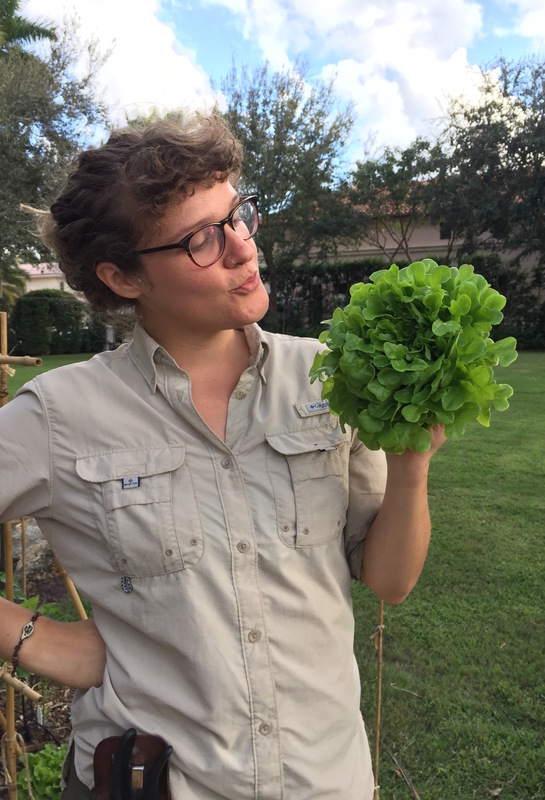 While a student, he managed New College of Florida’s edible garden. 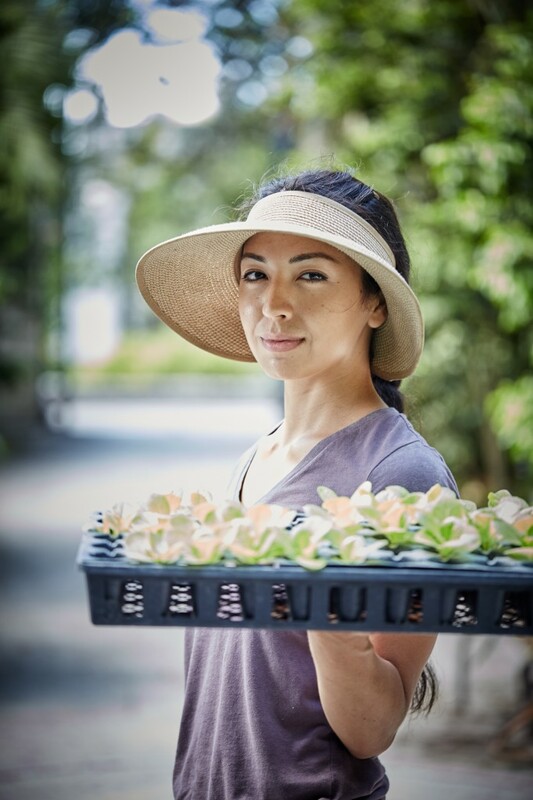 Since then, Ready-to-Grow has planned, installed, and maintained organic edible gardens all over South Florida and has had the help of many along the way. The vision of Ready-to-Grow Gardens is to give people access to local, nutritious and safe food sources through organic edible garden design, installation, and maintenance. In this globalized economy, an enormous amount of energy is used just in the transportation of food, and the actual creation of the food has led to countless irreversible environmental problems. There is much work to be done to improve the system in which we get food and the way in which it is produced. By and large, our society’s landscapes favors ornament over functional value and don’t offer much to provide food for people and wildlife. The more it costs to transport food long distances with rising fuel cost, the greater the need will be for people to grow food closer to where they live. Growing one’s food and helping others to do the same is a bold step to living a healthier, and more ecologically responsible life. 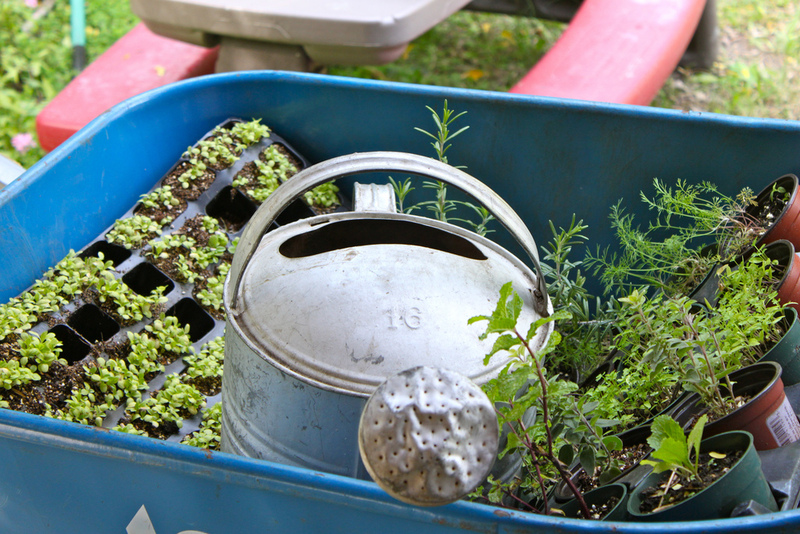 Ready-to-Grow Gardens is here to help.